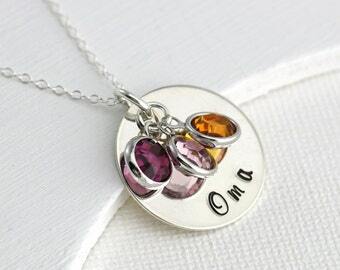 This will add a Swarovski birthstone channel drop charm of your choice to your personalized jewelry. Refer to the birthstone chart below for help in selecting appropriate birthstone. 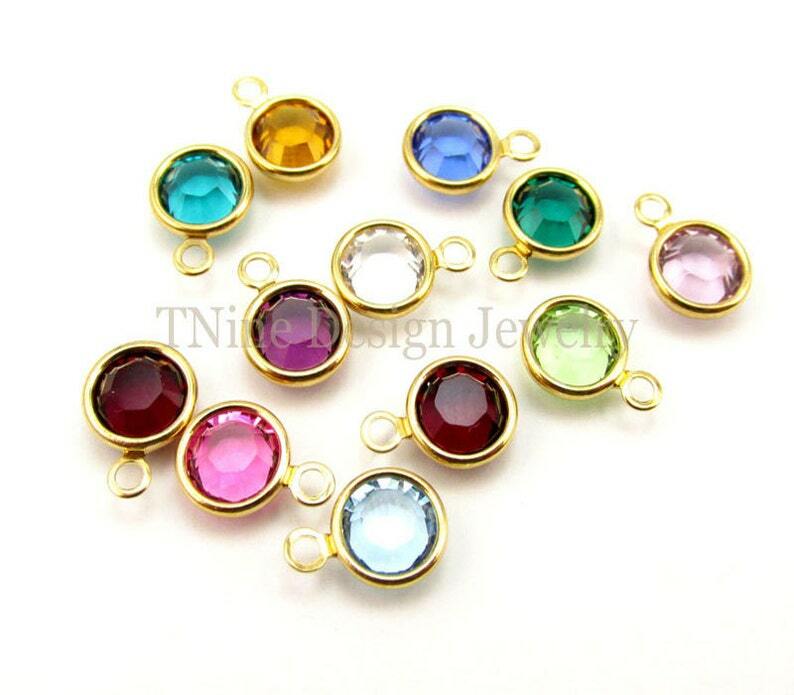 **** If buying more than one custom piece, please identify which piece you would like the birthstone added to in "convo to seller" upon purchase. *2013 Copyright on all original designs and photographs held by TNine Design Jewelry and are not to be duplicated. Pretty purple, well made. Happy with it.